The technology industry is divided over the benefits and catastrophes of using aware or intelligent machines. Popular opponent of AI and smart robots, Elon Musk, recently admitted that the production of Tesla Model 3 was hampered greatly due to the use of too many robots. His anguish was felt by several others across Silicon Valley and Bill Gates, one of the most influential figures in the industry and another well-known opponent of autonomous AI, has echoed Musk’s concerns. In a recent podcast interview with England’s The Sunday Times, Gates said that robots and other smart machines will soon replace humans in most of the jobs. As per the Microsoft founder and chairman, such a scenario is inevitable. He believes that work will no longer be seen as the religious activity it is today – or perhaps was a few decades ago. 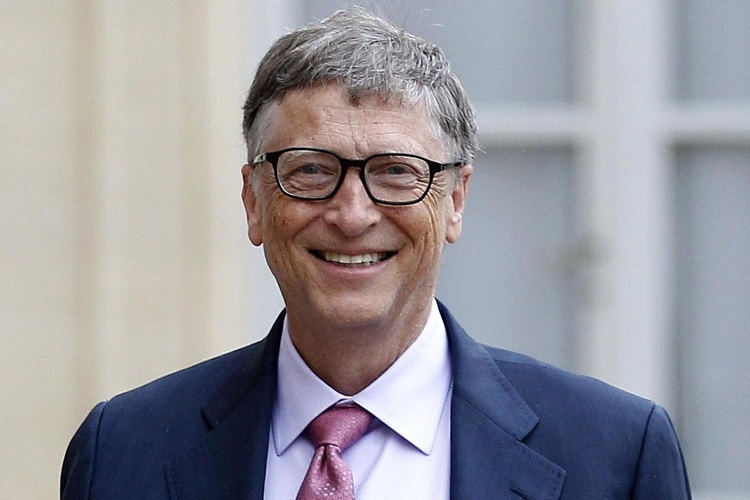 Gates said that when this happens, humans will have time to introspect and contemplate – the kind only a handful have to face currently – about the purpose of the human race, if not work. 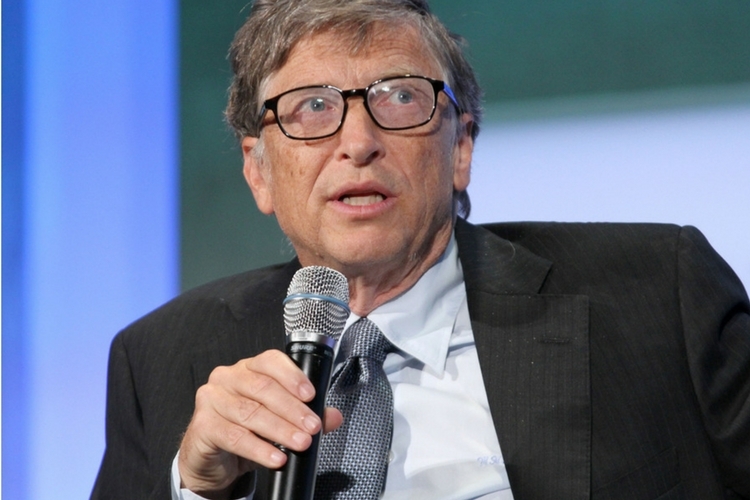 Gates also warned that autonomous machines can be as dangerous as “bioterrorism or a nuclear weapon“. He said that humans will have to monitor that the AI is used for ethical purposes leading towards “good things”. Gates also raised his concerns in opposition to cryptocurrencies, saying that these digitally traded currencies are useful only for people who wish to perform a transaction while staying anonymous. He added that outside this circle of crime, the users of cryptocurrencies are limited to only those who either speculate about or promote them.